This entry was posted in entertainment, humor, photography, values and tagged 365 photo challenge, aging, blogging, fast foods, Freshly Pressed, photo challenges, postaday2011, super woman, super-sized, Superhero. Bookmark the permalink. I almost wore myself out with the energy that I put into trying to be “super this” and “super that”…it’s such a relief to just learn to be content with being “ordinary”…(and I see “ordinary” as wonderful! ) such a relief! 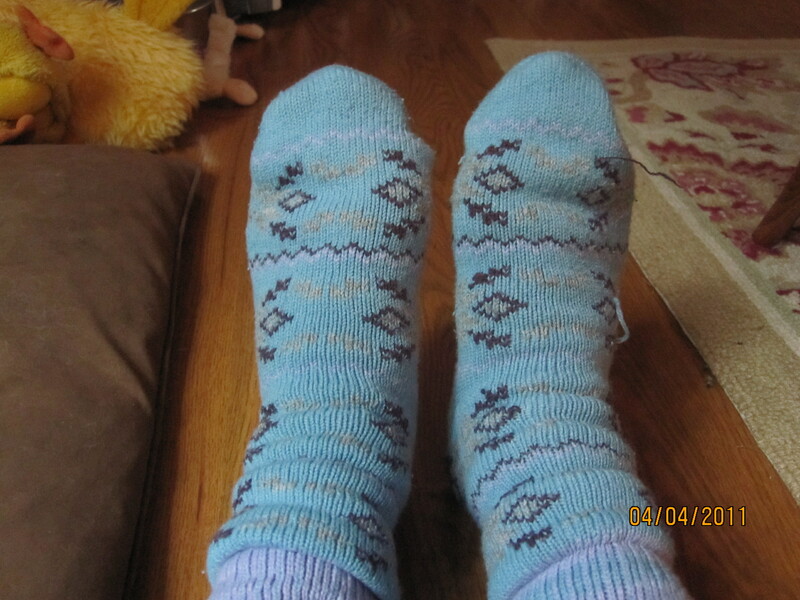 And, btw…love those snuggly socks! Super socks, I see! So glad you are as normal as I am. 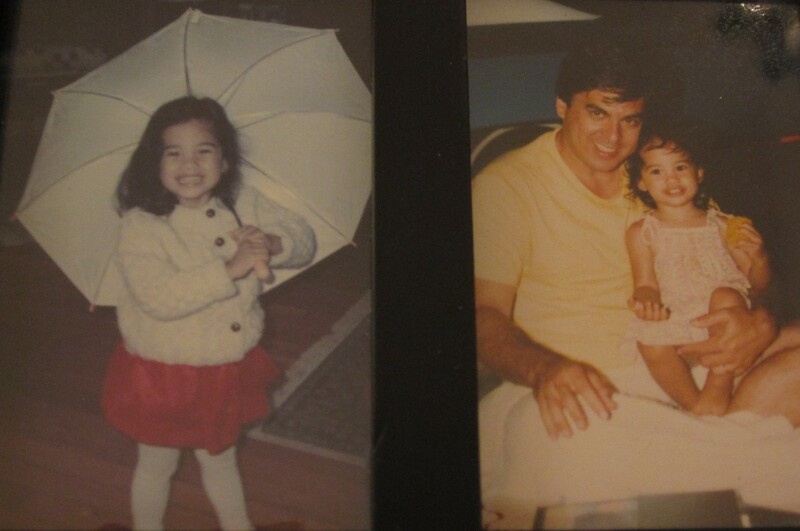 Dad’s are always superheros, by the way, they just don’t want you to know that they still think that as they grow up. Good for you. I think normal is super. My kids are just getting into the age of superheroes, not the Age of Super Heroes, but the ages 4 and 5. I note that these are also the years when they begin to see that their dad is not a superhero, even though they probably still think I’m Super. I wonder how much longer I can fool them?